The 2nd, 3rd and the 4th months of every year carry a special significance for the smartphones users as some most prominent OEMs (Samsung, HTC, and LG) launch their new flagship devices that define the very course of the mobile tech for the rest of the year. We’ve all been desperately waiting for the Samsung Galaxy S6, the HTC One M9, and the LG G3. However, as it always happens before the big launches, there have been several roundups of speculations, leaked specs and next-gen features. You might have already seen some amazing renders and blurred teasers of devices like the S6 and M9. It’s now just a matter of days when both the devices will be unveiled to shatter the indefinite but if want to spruce up your phone with the HTC One M9 wallpapers, we got a few of them to share with you. The HTC One M9 will come with the all-new Sense 7.0 UI and Android 5.0 Lollipop and is said to sport 5-inch 1080p display, Snapdragon 810 Octa-Core chipset with Adreno 430 GPU, 3GB RAM, 20.7 megapixel rear and UltraPixel front camera, 2,840mAh battery and so on. 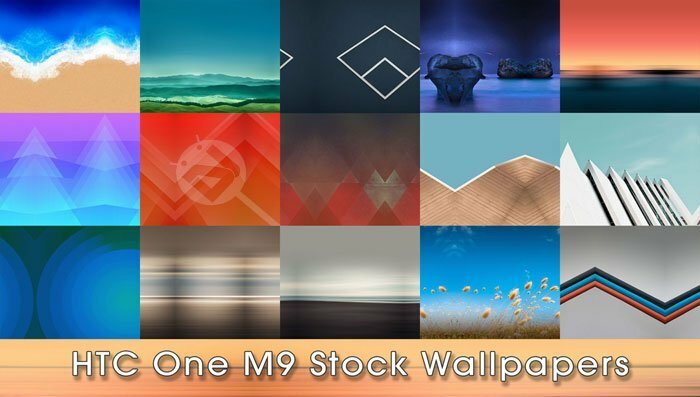 We’ll have to wait for about a week before we get the actual specs but if you want to get the HTC One M9 stock wallpapers, you can grab them right now. The Zip provided for download below contains 4 high-resolution wallpapers as shown in the preview above. So, all you need to do is to jump to the download link below and download them. 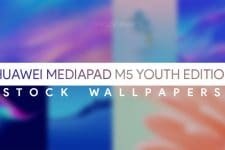 Having downloaded the wallpapers, just unzip the file, copy the images to your device and you’ll be all set to enjoy them. The wallpapers we are sharing are leaked ones. HTC M9 will surely come with more wallpapers and when we get them, we would surely update the post. Full Set of M9 Stock Wallpapers! 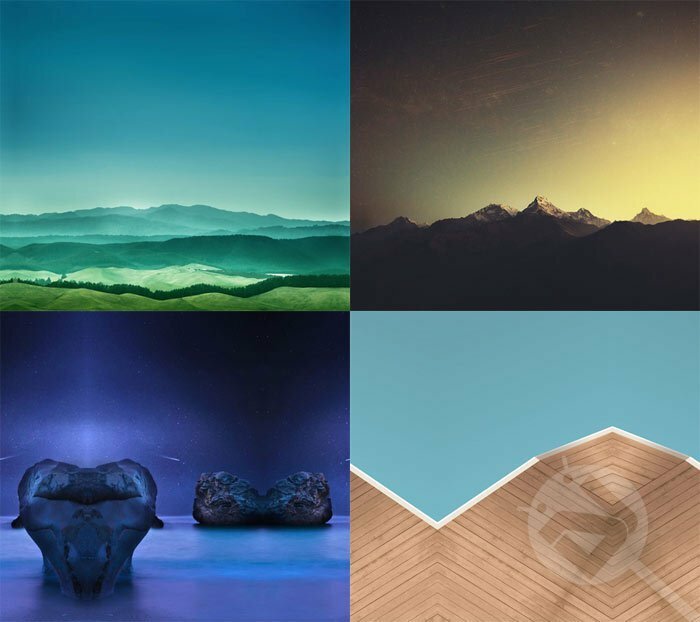 Finally, we have the complete set of HTC One M9 stock wallpapers. 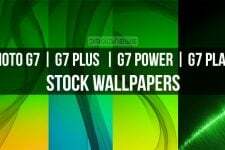 You can download all 16 full HD wallpapers by clicking our link below. 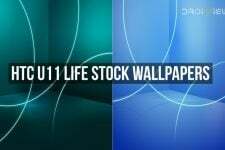 Want more stock wallpapers for your Android phone or tablet, please visit our Wallpaper Section.